Despite telling a boy’s story from youth to maturity, “Boyhood” exaggerates the journey of growing up and, thus, fails to be memorable because of its reliance on nostalgia. 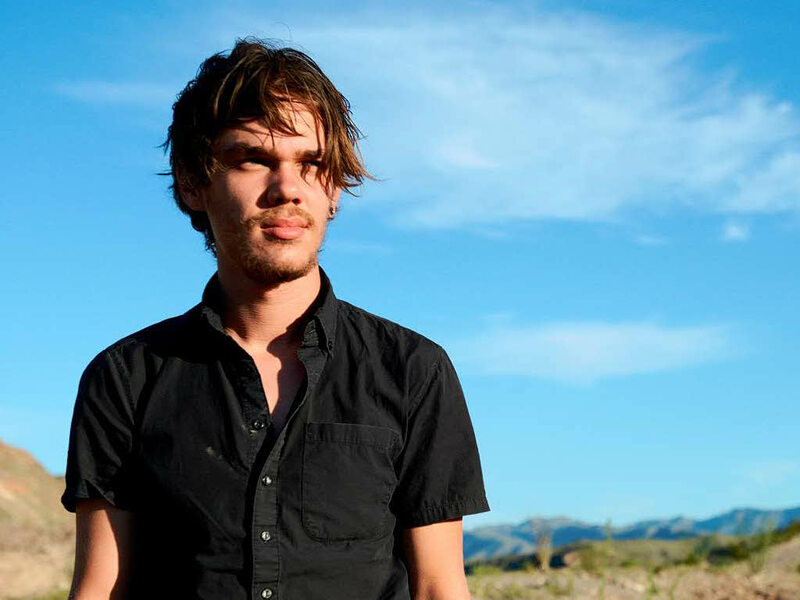 Featuring a child whose transition to manhood is impeded by trauma, “Boyhood” follows the life of Mason (Ellar Coltrane), who begins his journey as an introverted child with his mother, Olivia (Patricia Arquette), and his sister, Samantha (Lorelei Linklater). As his mother struggles to establish a sense of stability and his father, Mason Sr. (Ethan Hawke), attempts to atone for his failures, the audience is coerced to enter Mason’s life. Because Mason is the only consistent character, the audience is forced to connect with him in his transition to manhood. While Richard Linklater’s choice to make the characters embody the wavering nature of real people is a creative one, it exhausts moviegoers. Most of the secondary characters are introduced but don’t appear again. This lack of character development makes it difficult to bond with anyone besides Mason and implies that Mason’s boyhood is defined only by his circumstances. The film restricts the many realistic possibilities toward maturation by insinuating that the development into manhood can only be defined by a struggle in which the male adolescent must be a social outcast to discover himself. The director utilizes an innovative technique by filming the main characters for a span of twelve years. While that technique creates a powerful parallelism to reality, it hinders the characters’ development because their progress is minimalistic and clichéd. The movie perpetuates the typical tropes of the angsty teen and struggling single mother as Mason suffers from continual social isolation without improvement while his mother epitomizes the victim trying to escape her unsatisfying life. The movie’s realism is initially so believable that the audience is intrigued by Mason’s life, but the film’s reliance on nostalgia consequently uproots the plot and exaggerates the concept of memory. The references to childhood treasures from the Gameboy SP and “Dragonball Z” induce an inevitable rush of reminiscence, but after that short-lived chain of memory fades, the audience is left with a lackluster plot driven by a maddening, 165-minute long wait. Focusing on the phenomenon of aging through the eyes of a young boy, “Boyhood” is an interesting take on the stages of maturity, but its determination to immerse audience members in the story leaves a forgettable touch. This entry was posted in Arts, Movies and tagged Boyhood, Movie Review, SJP2014 on August 11, 2014 by pusjp.